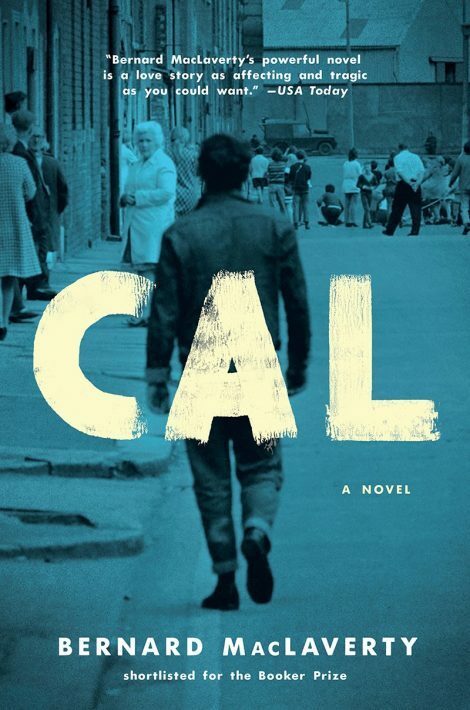 When it was first published, Bernard MacLaverty’s masterpiece was hailed by Michael Gorra in the New York Times Book Review as “a marvel of technical perfection…a most moving novel whose emotional impact is grounded in a complete avoidance of sentimentality…[It] will become the Passage to India of the Troubles.” For Cal, a Northern Irish teenager who, against his will, is involved in the terrible war between Catholics and Protestants, some of the choices are devastatingly simple: he can work in the slaughterhouse that nauseates him or join the dole line; he can brood on his past or plan a future with the beautiful, widowed Marcella for whose grief he shares more than a little responsibility. 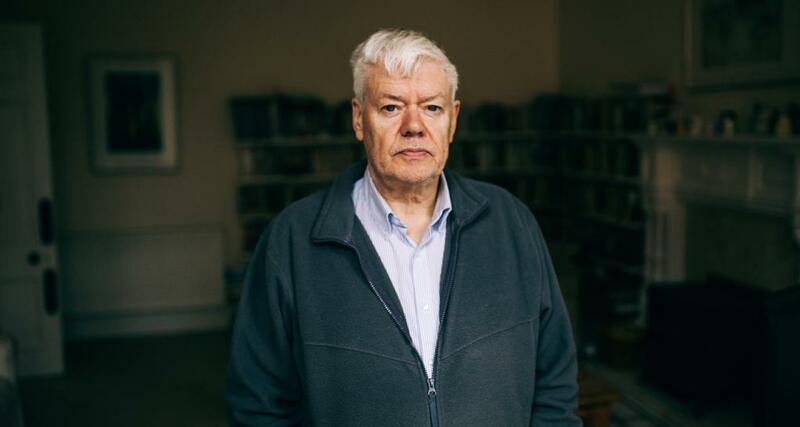 Bernard MacLaverty lives in Glasgow, Scotland. His books include Lamb, Cal, and Grace Notes, which was shortlisted for the Man Booker Prize and won the Saltire Scottish Book of the Year Award.